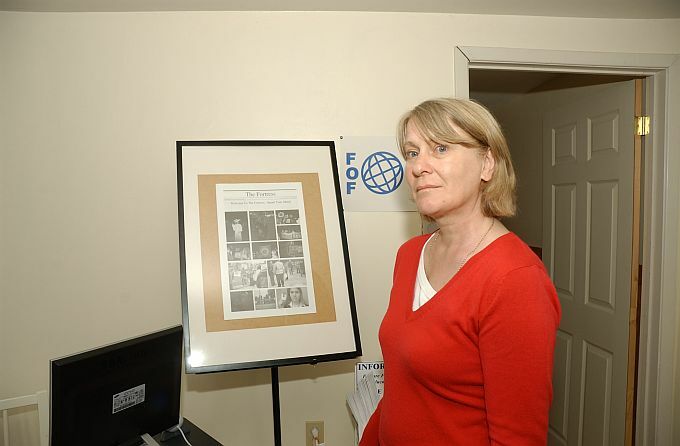 Fortress Of Freedom Board :: View topic - Sue Earps Sets Up Second IAIJ/FOF Office In London, England! Sue Earps Sets Up Second IAIJ/FOF Office In London, England! 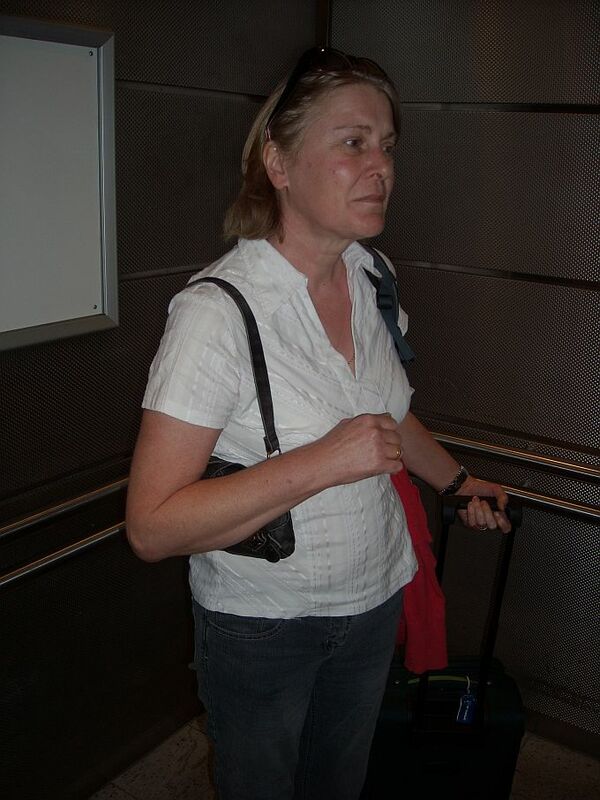 Posted: Sat May 17, 2008 10:22 pm Post subject: Sue Earps Sets Up Second IAIJ/FOF Office In London, England! The IAIJ group and FOF Corporation are pleased to state that Sue Earps will be setting up a second office in London England! The second office in the European theater of operations will further our reach and service to these international journalist and media companies! Sue is a native of England and paid us a visit at our Toronto offices this past week; and after a look at our operations was made a director and charged with the job of setting up the new office! The two locations of Toronto and London will soon be seen embedded in the home pages of IAIJ Group and FOF Inc. and will take place effective immediately. Best of wishes and success at our new office in London, England! Sue using our offices here at FOF/IAIJ!